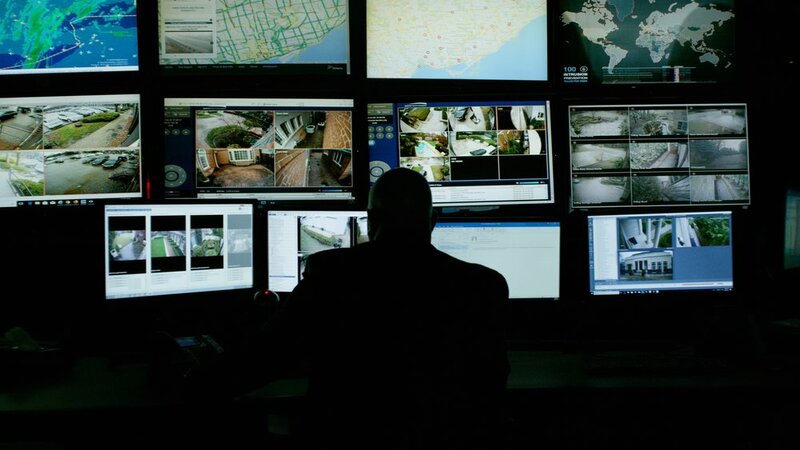 Checkout these frames from our recent shoot for Avante Security! New work with Channel 13 Design coming soon! Checkout this unboxing video we made for FarCry 5! Featuring Greg Bryk (The Father) unboxing the Father Edition of the game. Thank you Notch Video and Ubisoft. New work for Ontario Place and the Winter Light Exhibition. Check it out below! BTS with Gerry Lewis Inc. and Scotiabank! Canon C300 Mark II x 4! Some new work on the way with Jonny Mitchell and STFU Fitness. Jon is a recovering addict who has learned to channel his addiction towards health and wellness. Almost like a superpower. His story is heartwarming and inspiring to say the least. Shot on our new C200 camera. We interviewed 6 installation artists and asked them about their artistic process and what inspired them to create their works for Ontario Place. Checkout these frame grabs below! Video coming soon. Finally get to release this spot for Nissan Canada! TEDx Toronto 2017 is right around the corner and we're looking forward to hearing this year's talks. 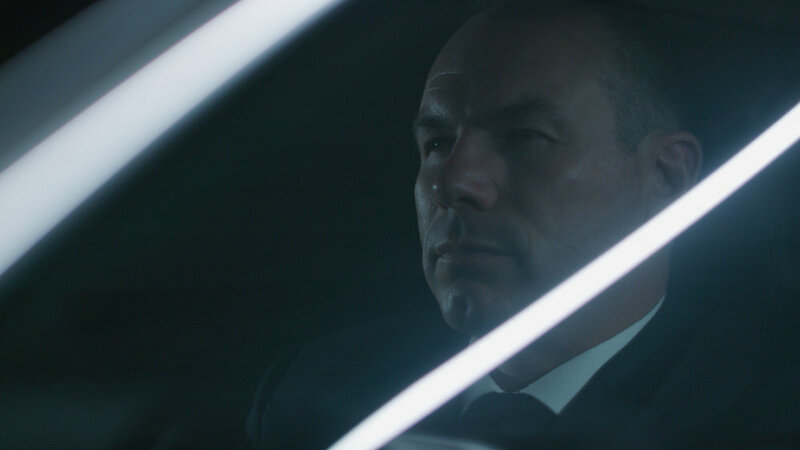 Checkout these ungraded frame grabs from our Legacy shoot. Checkout these frame grabs from our recent shoot for Nissan Canada, celebrating 50 Years! Checkout the teaser trailer for our recent short film, "Clinch"! Checkout these ungraded frame grabs from our recent shoot for Ontario Place.